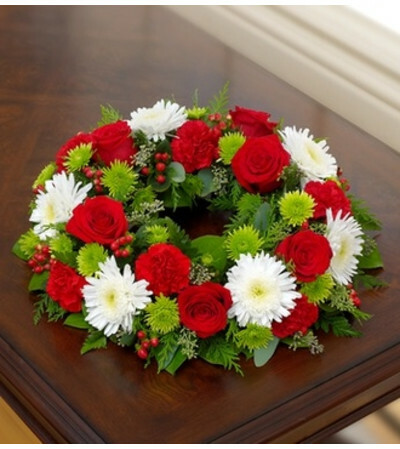 Send a stunning tribute to the home of friends and family members with our elegant cremation wreath. 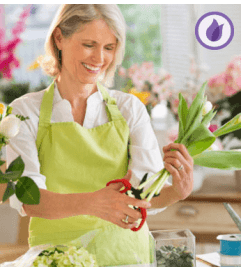 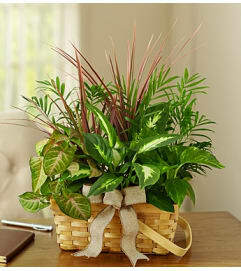 Open at the center for placing a photograph or cremation urn, the table wreath arrangement is crafted from the freshest blooms of the holiday season. 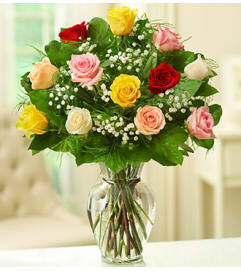 Graceful roses, cremones, hypericum and more convey your sympathies beautifully.